Simplified and effective drilling operations with innovative, new solution for XT installation. 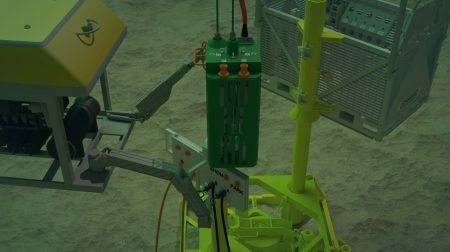 Astori, now part of 4Subsea, delivers control systems that can be used for all types of XT operations. 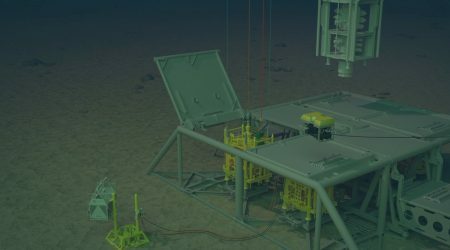 The system reduces operational time and cost through reduced overall tooling need, simplified ROV scope and reduced topside logistics. 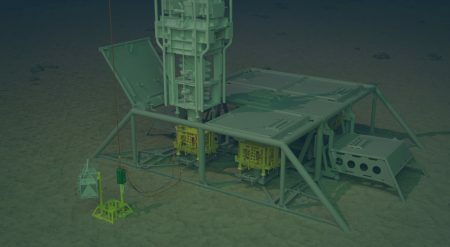 You can read about 4Subsea’s recent acquisition of Astori here. Do any of these apply to your drilling operations? 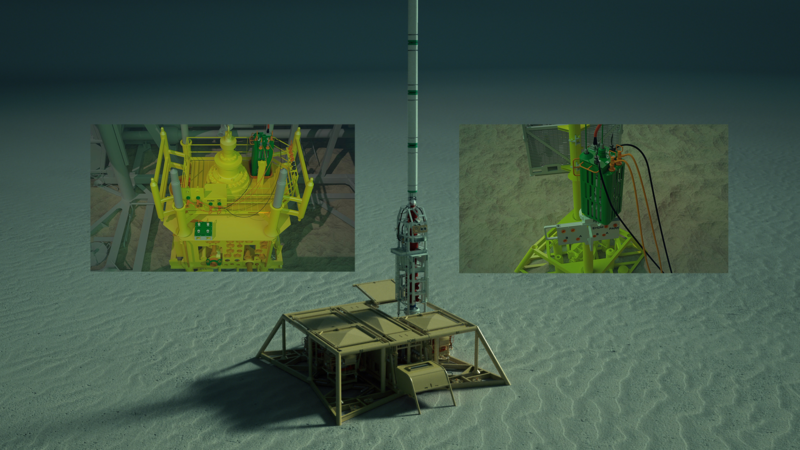 Subsea Control Systems are a critical part of all operations linked to subsea wells. 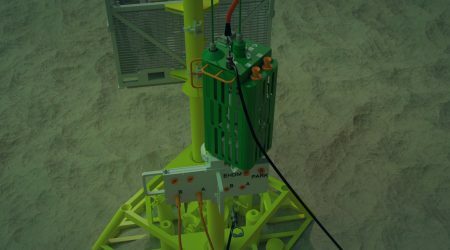 4Subsea, with the prominent developers and technical experts from Astori on board, delivers the EHDM (Electric Hydraulic Distribution Module) which is a control system for XT operations. Illustrations above: Courtesy of Wintershall. The EDHM operates all types of XT systems from all main vendors and is therefore one common system for XT operations. 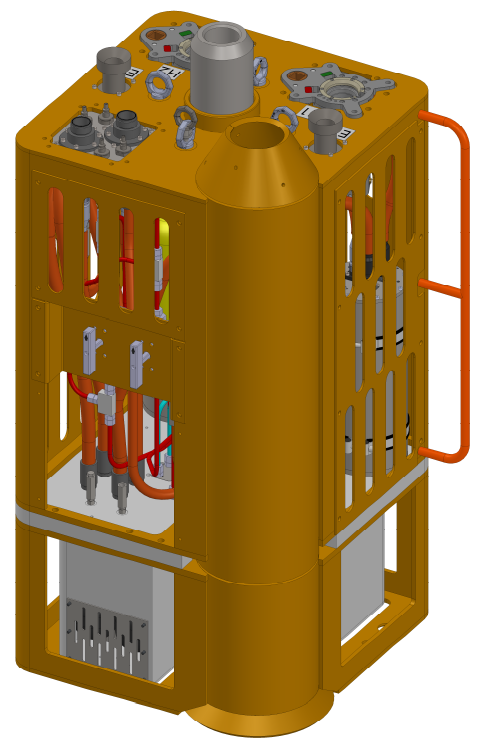 It can be used for multiple fields and fluid types. 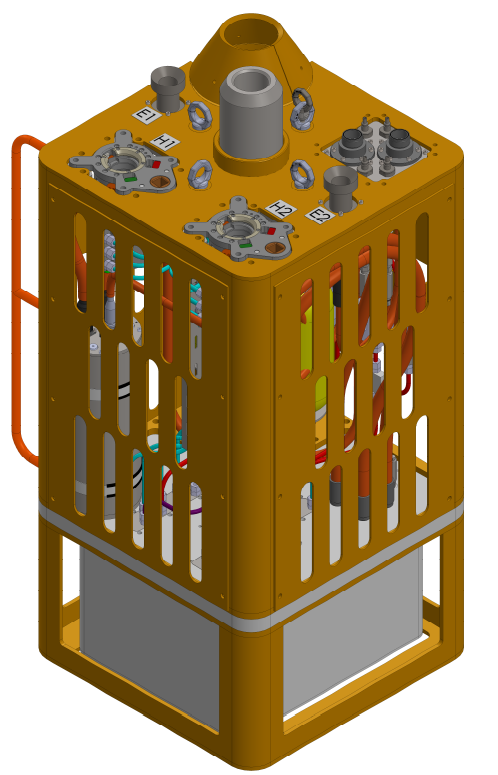 In short, the EHDM ensures reduced cost and time of well intervention. Operates all types of XT systems from main vendors.